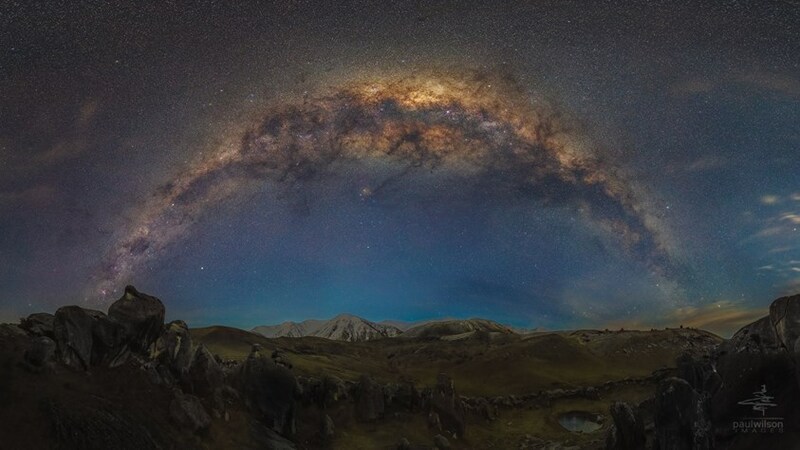 In an image he calls “Closer”, Paul Wilson (Paul Wilson Images NZ) once again captures the stunning scenery found on New Zealand’s South Island. But, of course, it is known for much more than its nuts and bolts. It also happens to have some of the most clear, pristine night skies in the world. Thanks, in part, to a lack of light pollution. I mean, just take a look at the Milky Way! What Has New Horizons Taught Us About Pluto (So Far)?